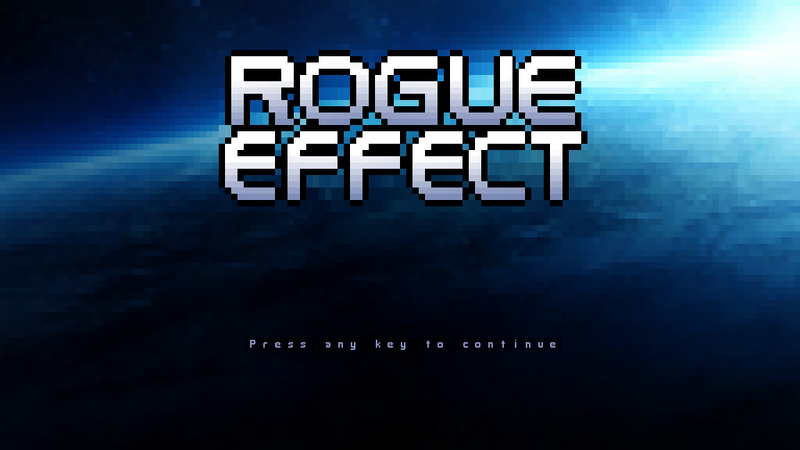 Four months since the initial release and the first level is still the only one Rogue Effect has. I can't say I'm happy with the progress. I have, however, enjoyed the time I have spent creating Mass Effect 3 style menus with libtcod. Quite satisfying. So, if you want to try your luck on the first level (again), here it is. Enemies no longer spawn infinitely, by the way. They now have a level budget that will eventually run out. And this is how it will also be once I get the rest of the enemy types and levels in. Anyway, time to focus on the 7DRL. I'll probably start on Sunday.